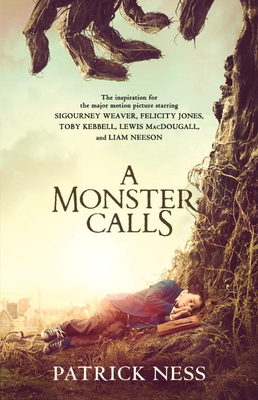 Patrick Ness is the author of A Monster Calls, More Than This, The Rest of Us Just Live Here, and the critically acclaimed and best-selling Chaos Walking trilogy. He has twice been awarded the prestigious Carnegie Medal and has received numerous other awards, including a Guardian Children’s Fiction Prize, a Book Trust Teenage Prize, and a Costa Children’s Book Award. Born in Virginia, he lives in London.